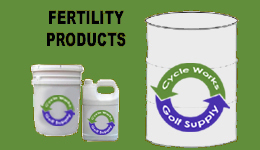 Eco Works Supply distributes synthetic turf for tees and greens for industry leading manufacturers of these products. 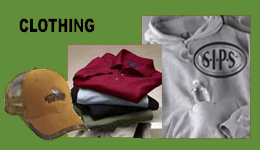 We provide the industry’s most realistic turf for tees. 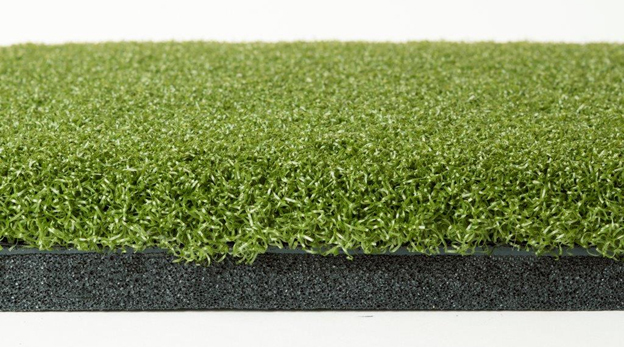 Short and long tees can be placed directly into this turf with no bounce as experienced with rubber-backed mats. 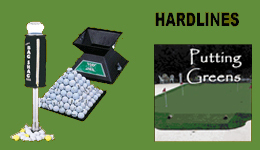 These turfs require very little maintenance and sand top dressing is not required. 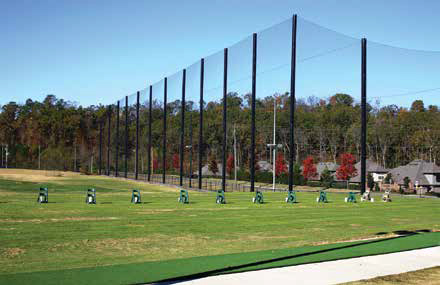 Eco Works Supply also provides netting solutions for a variety of practice range applications. Visit our Netting Systems page to learn more. Indoor and batting cage turf. 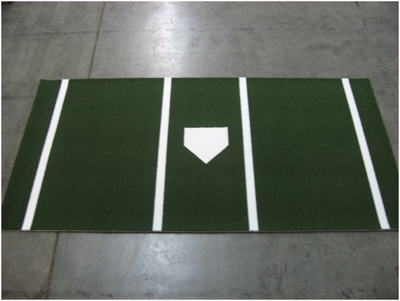 Eco Works Supply also brings you a variety of portable pitching mounds and batting cage netting solutions.